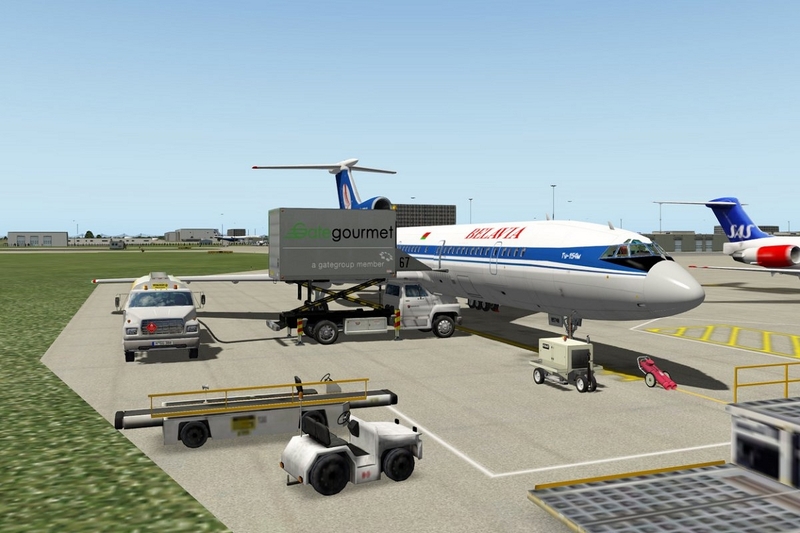 Felis Tu-154 To Receive Update "In a Few Days"
FelisPlanes, developer behind the currently in-development Boeing 747-200 Classic, has announced that an update to his earlier released Tu-154 aircraft is coming very soon. "Good news everybody. I made some fixes to the Tu154. Took me some time - right now it's being tested by few guys. 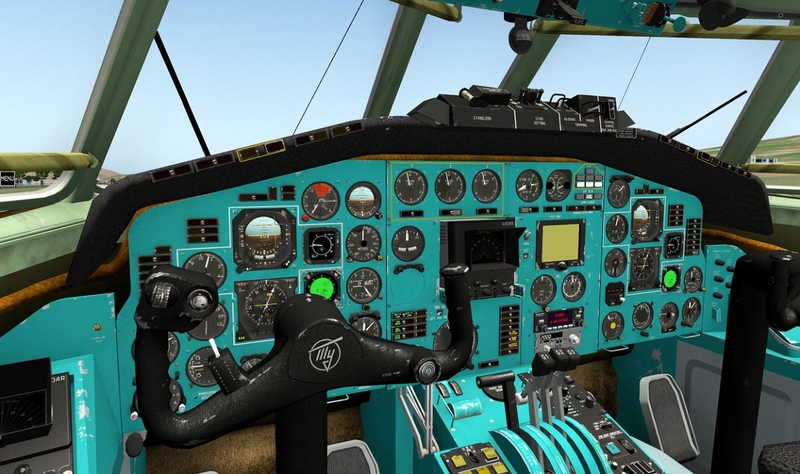 If everything is alright - patch will be released in few days I'll write all info into the Tu154 thread. For now have a great weekend. I'll be back to B742 on Monday." He is yet to reveal what precisely the update entails, with this to be the first update since June last year. As always, Threshold will keep you posted on any developments. You can see more from Felis in one of previous articles about his B747-200 Classic project here.